Great save from Gonzalez. Veteran calm from the 20-year-old. 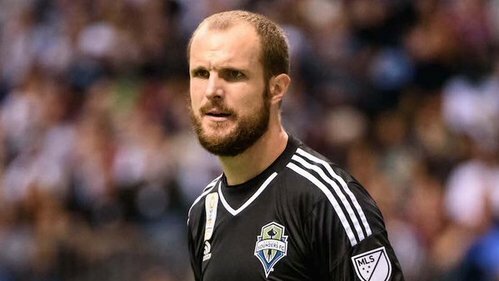 Hollingshead makes. Goes down the middle. 2-1 through 2 rounds. Akindele makes. 3-1 FCD through 3 rounds. Seattle has to make now. 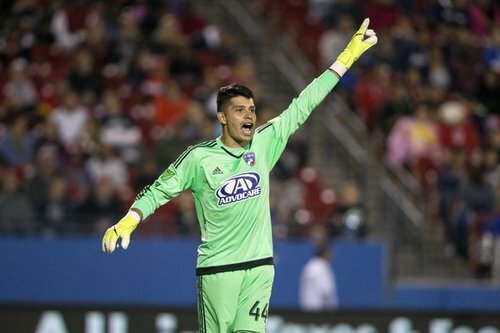 20-year-old Jesse González is having a night for himself in goal for Dallas. ROSE MAKES. 3-2. TUCKED IT IN LIKE A PRO BECAUSE HE IS A PRO. Zimmerman can win it for FCD here.